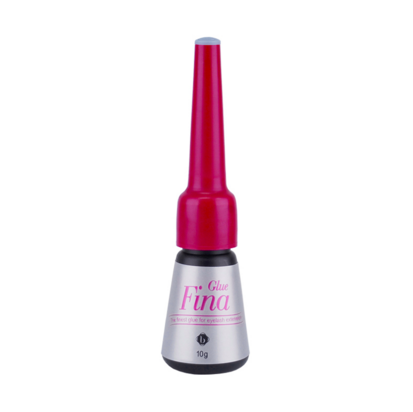 FINA is the latest glue from Blink Lash Care. 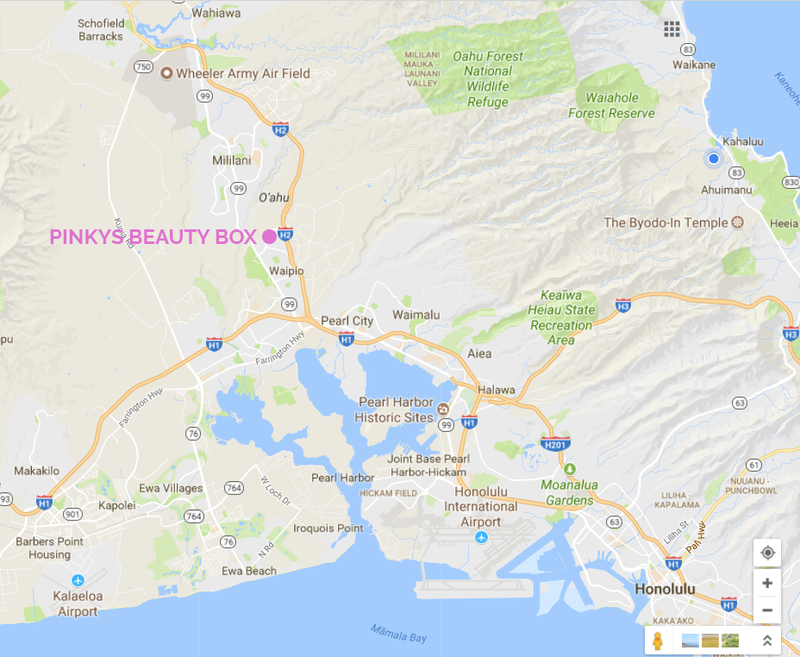 Setting time is even faster than the ULTRA glues. FINA has a newly designed bottle for easier dispersement and protection against the lid sticking shut. Super quick setting time for the most advanced and experienced technicians. Very fluid and liquid consistency for a smooth seamless look and application to your lash extensions. With medium/low fumes, it contains less fumes than their other advanced glues yet still has the strong hold. The adhesive bonding strength is Excellent! With proper application, the bonding strength will last the whole life cycle of the natural lash.